Typically, one has to pay through their noses to pursue an MBA program. But some colleges in Mumbai are now offering international MBA degrees at an affordable price. You may wonder why these courses are easy on your pocket? It’s simple when you are studying from these business schools, you are gaining an international degree while in India. This saves up on high living costs and exorbitant tuition fees charged from international students. 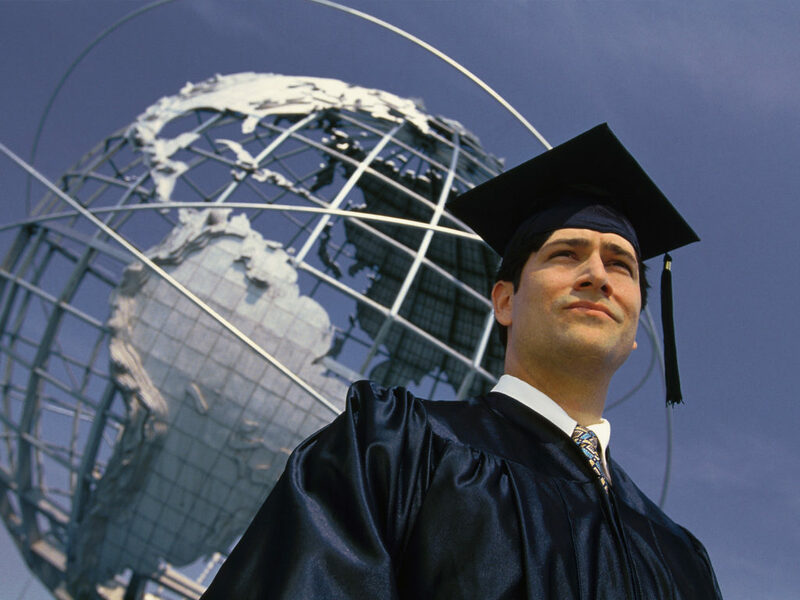 International MBA degree imparts a fine sense of social, and professional etiquette. Being exposed to such an environment inculcates a strong sense of cross-cultural communication and helps you stand out in job interviews. The courses are typically developed by global industry experts and through them, you gain expertise in aspects such as soft skills, which is much needed at work. Networking is an excellent way to gain new perspectives and ideas that can improve your management capabilities. Top MBA Colleges in Mumbai provide you the opportunity to interact with professors and alumni who can mentor you and pave a path for you to bag your dream job. Few years into your career, you may find yourself stuck in a job which no longer allows you to grow. You can beat this stagnation by upgrading your skill set. Some MBA institutes in Mumbai have tailored their international MBA courses to cater to mature learners. They have combined theoretical knowledge with practical experience and provide you a chance to expand your area of interest. An international MBA degree shines brightly on your CV and gives you an edge over others at the workplace. It gives you industry exposure and increases your chances of holding a high-level management position. Some colleges also provide 1-year MBA in Mumbai that aims to improve your management capabilities and develop your interpersonal skills. Many of us nurture the desire to be our own boss. For this, you need to learn the nuances of managing your business. Good MBA colleges in Mumbai offer you the opportunity to build this dream. Many management colleges in Mumbai design their curriculum to offer the first-hand experience to students who want to develop and manage their own businesses. Thadomal Shahani Centre for Management offers an affordable MBA course from Anglia Ruskin University-UK. This business school helps you gain relevant knowledge about business management to make you industry ready without breaking the bank. What are the Advantages of a UK MBA Degree in India?